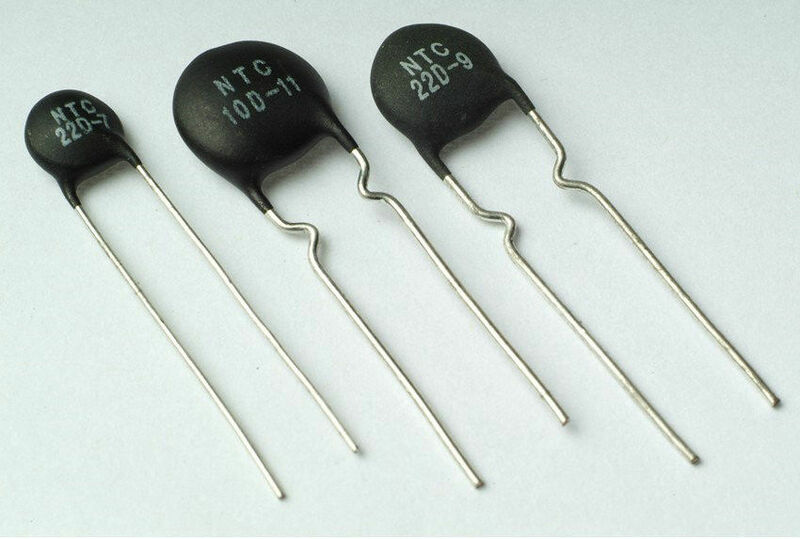 The MF72 power NTC thermistor is a kind of semiconductor ceramic element that mostly made from transition metal oxide material, and belongs to negative temperature thermistors. 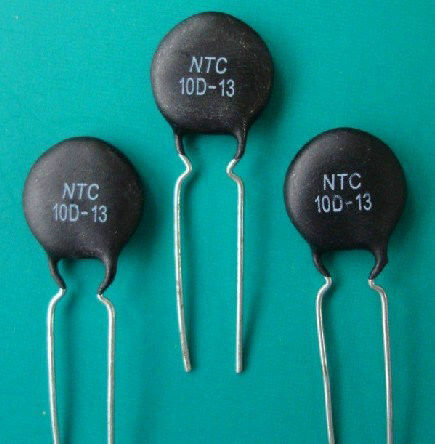 When you tune on an electrical equipment ,the surge current can be restrained by a power NTC thermistor connected in series with the power circuit .Because of the continuing action of current, temperature of power NTC thermistor raising, the resistance will rapidly drop to a small value, the consumed power can be ignored. 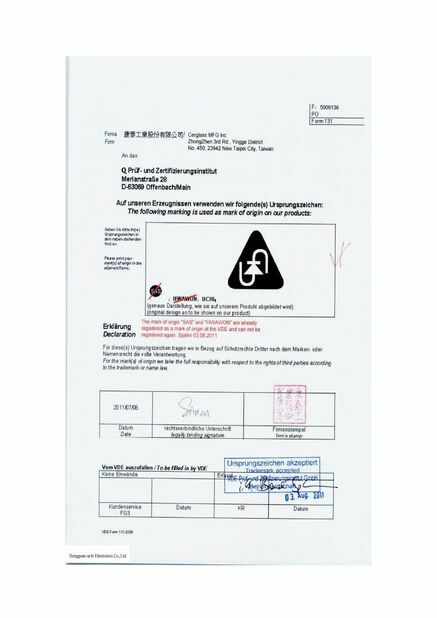 So it can not affect normal operating current. 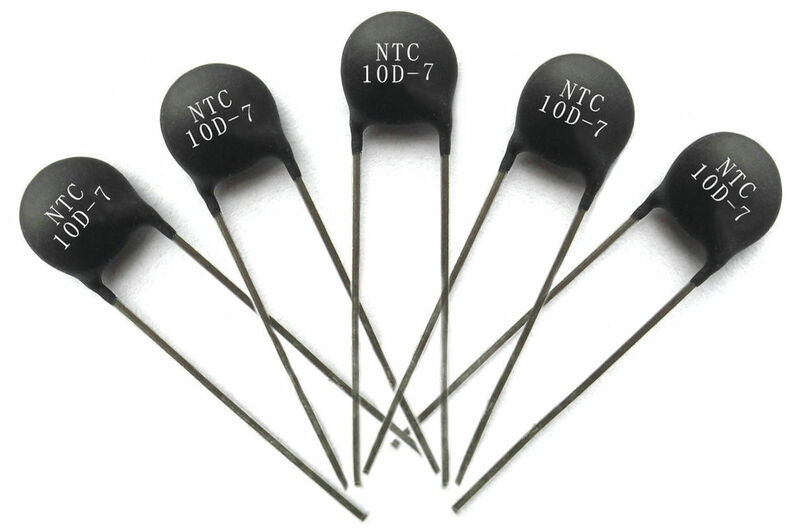 Therefore, using power NTC thermistor is a most effectively amd most brief measure to restrain surge current, protecting electrical equipment from destruction. 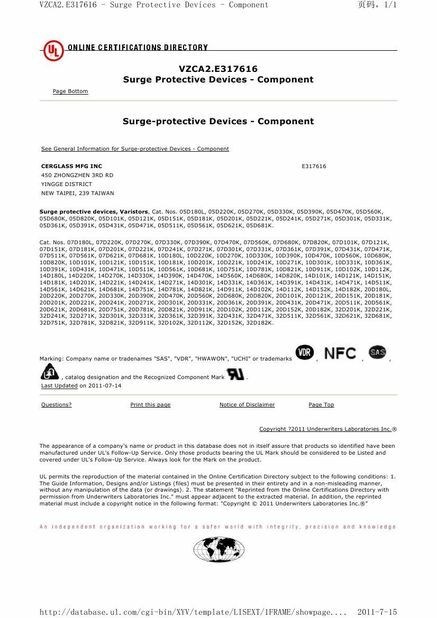 and MF74 series surge suppressors. 1. The Max. 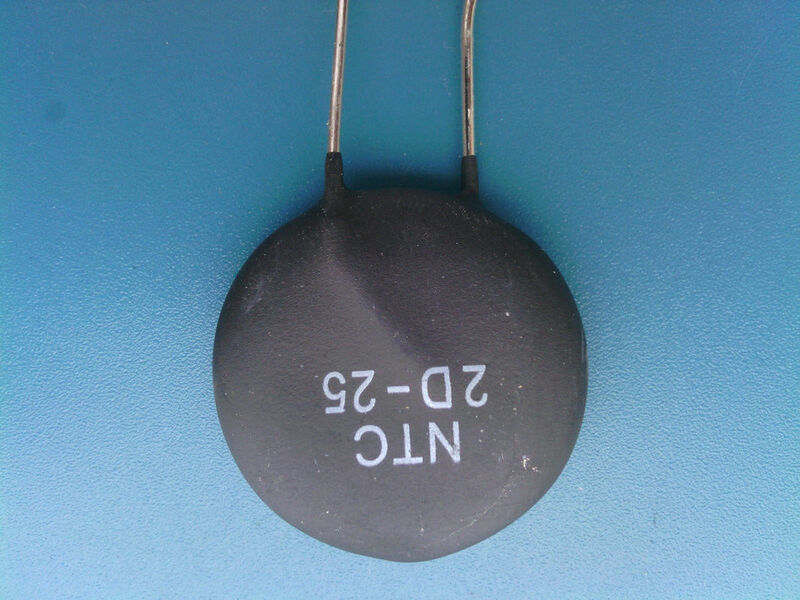 Steady State Current meets when the decimal expressed with three figures. Other expressed with the actual value. 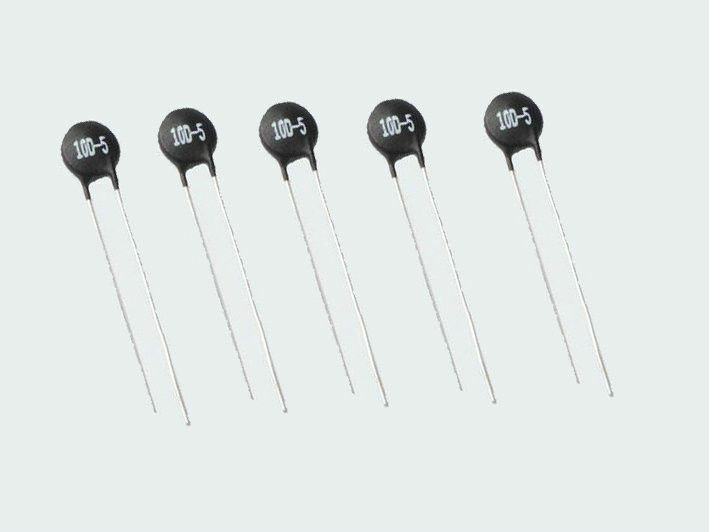 2.The Rated Zero-power Resistance meets the decimal or is bigger than is 100Ω when with three expressions, other expressed with two. 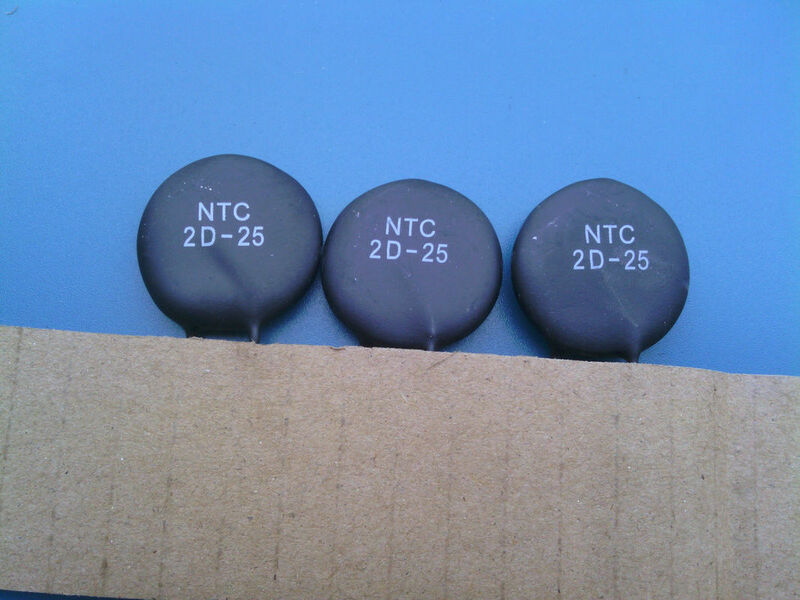 Remark: Unless the particular indication , the allowable tolerance of Rated Zero-power Resistance is ±20%.